Our story wrote its early chapters in 1934 in Shimla where Mr. M.S. Oberoi pioneered the idea of luxury hospitality in India by opening his first hotel. The lessons self-taught, the inevitable mistakes made, the wisdom gained, the prestigious awards won. All have formed the compass for successive generations of Oberois. To this day, we still practice the most simple and uncommon of operational philosophies that began with Mr. M.S. Oberoi himself and now echoed by his son and current chairman Mr. P.R. 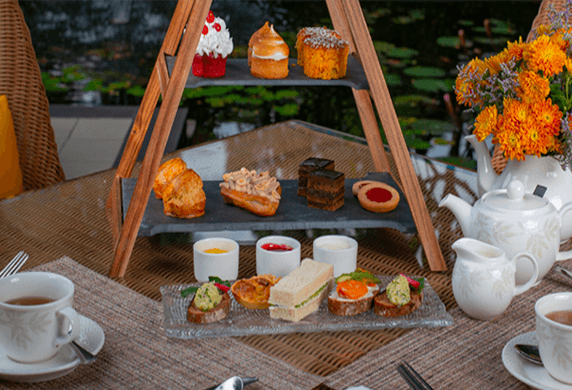 S. Oberoi: The guest is everything. Our joy comes from ensuring each is seen and valued as a person, a friend, a family member who has come to stay. It ‘s present in every gesture through words spoken or unspoken, in ways that are obvious and in ways that are quietly respectful of one’s time and privacy. You will be hard pressed to find properties as beautiful as ours or restaurants, guest rooms and facilities that are as exceptional. But these are not what give Oberoi Hotels & Resorts its incomparable reputation. What our guests speak about most is that singular experience of being truly seen, heard and understood. Something no other hotel or resort can emulate. The astonishing effect one feels from an act, a gesture, a word; that is heart felt. The Oberoi Group, founded in 1934, operates 31 hotels, Nile Cruisers and a Motor Vessel in the backwaters of Kerala. The Group has presence in six countries under the luxury 'Oberoi' and five-star 'Trident' brand. The Group is also engaged in flight catering, airport restaurants, travel and tour services, car rentals, project management and corporate air charters. Conduct which is of the highest ethical standards - intellectual, financial and moral and reflects the highest levels of courtesy and consideration for others. 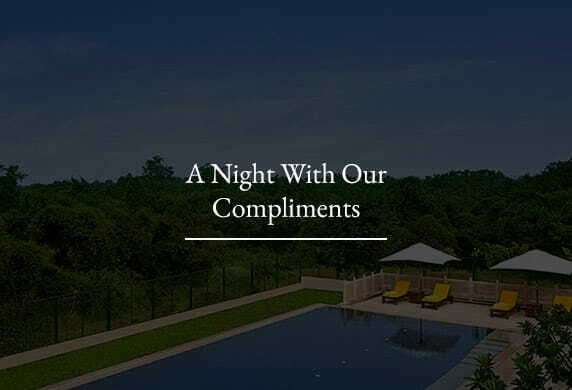 Together, we shall continue the Oberoi tradition of pioneering in the hospitality industry, striving for unsurpassed excellence in high-potential locations all the way from the Middle East to the Asia-Pacific. We see a lean and responsive organisation where decision making is encouraged at each level and which accepts change. An organisation that is committed and responsive to its guests and other stakeholders. We see a multi-skilled workforce; which consists of team players who have pride of ownership in translating the organisation's vision into reality. 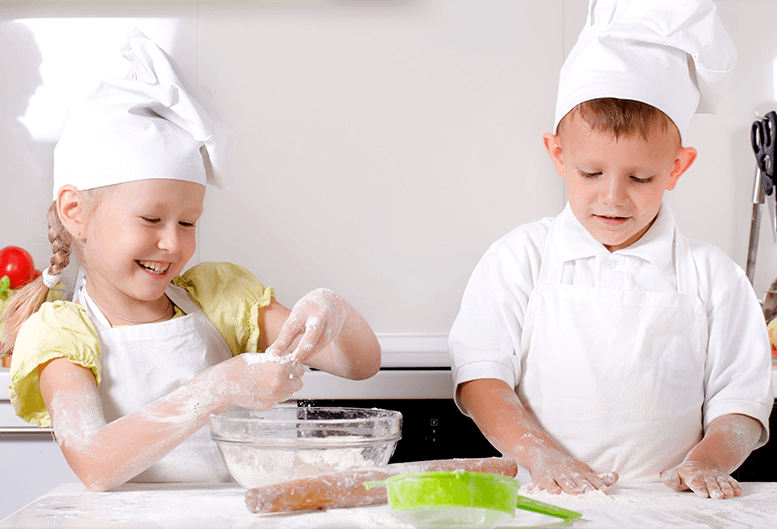 We see an organisation where people are nurtured through continuous learning and skill improvement; and are respected, heard and encouraged to do their best. The Oberoi Group is recognised as best practice for training and developing its people. We see a diverse workforce which has been exposed to different cultures, problems and situations and can use its experiences to enrich the local employees whether in India or overseas. We see the world dotted with hotels of The Oberoi Group, in strategic commercial and resort locations. We see an organisation which is conscious of its role in the community, supporting social needs and ensuring employment from within the local community. We see an organisation which is committed to the environment, using natural products and recycling items, thus ensuring proper use of the diminishing natural resources. Rai Bahadur Mohan Singh Oberoi was born on 15th August, 1898 in erstwhile undivided Punjab, which is now in Pakistan. He was only six months old when his father died. Success and fortune did not, therefore, come easily to him. Initiative, resourcefulness and hard work, combined with the capability to face and overcome the most overwhelming odds can best characterise this phenomenal entrepreneur. Mr. M.S. Oberoi completed his primary education in Rawalpindi and moved to Lahore for his Bachelor’s degree. Shortly thereafter, to flee the ravages of a virulent plague, he went to seek his fortune in Shimla, the summer capital of British India. Arriving penniless, he found a job at a monthly salary of INR 50, as the front desk clerk at the Cecil Hotel. Today, The Oberoi Group owns the hotel The Oberoi Cecil where the young Mr. Oberoi found his métier. The diligence, enthusiasm and intelligence displayed by Mr. Oberoi impressed Mr. Grove, the manager of the hotel. A quick learner, Mr. Oberoi did not restrict his efforts to fulfilling the job description of a desk clerk but sought and shouldered additional responsibilities. A few years later, when Mr. Clarke acquired a small hotel he asked Mr. Oberoi to assist him. It was here, at Clarkes Hotel, that Mr. Oberoi gained first hand experience in all aspects of operating a hotel. In 1934, Mr. Oberoi acquired his first property, The Clarkes Hotel, from his mentor by mortgaging his wife’s jewellery and all his assets. Four years later, he signed a lease to take over operations of the five hundred rooms Grand Hotel in Calcutta that was on sale following a cholera epidemic. With his customary confidence and sheer determination to succeed, he was able to convert this hotel into a highly profitable business venture. Over several years, Mr. Oberoi had purchased shares in Associated Hotels of India (AHI), which owned Cecil and Corstophans hotels in Shimla, Maidens and Imperial hotels in Delhi and a hotel each in Lahore, Murree, Rawalpindi and Peshawar. In 1943, Mr. Oberoi acquired controlling interest in AHI. He thus became the first Indian to run the country’s largest and finest hotel chain. In the tumultuous years just prior to Indian independence, Mr. Oberoi met and intimately interacted with the would-be leaders of Free India, all of whom were, at one time or other, guests at his hotels. Having consolidated his early ventures, Mr. Oberoi became the first Indian hotelier to enter into an agreement with an internationally renowned hotel chain, to open the first modern, five-star hotel in the country. The Oberoi Inter Continental, in New Delhi opened in 1965. The I-Con, as it became popularly known, offered facilities that no other hotel in the country matched and was India’s first luxury hotel. This achievement was enhanced with the opening of the 35-storey Oberoi Sheraton in Bombay, in 1973. Mr. Oberoi was the first Indian to work in association with international chains to woo international travellers to India. This led to a heavy influx of international travellers and foreign occupancy soared to an average of 85%. This enabled the Oberoi Hotels to significantly contribute to India’s foreign exchange earnings. Another pioneering landmark was the establishment in 1966 of the prestigious Oberoi School of Hotel Management, recognised by the International Hotel Association in Paris. Considered India’s premier institute, the school is now known as The Oberoi Centre of Learning and Development and continues to provide high quality professional training in hospitality management. Other notable firsts were the decision to employ women in his hotels and to establish a chain of ancillary industries producing and supplying items like consumables and stationery to ensure the highest quality. The Oberoi Group was also the first to start flight catering operations in India, in 1959. The Oberoi Flight Services, located in New Delhi, Mumbai, Cochin and Chennai, provide in-flight meals of international quality to reputed airlines. Mr. Oberoi realised that the hotel and hospitality business is greatly dependent on travel agents, a vital element in the distribution chain. Therefore, he decided to establish his own travel agency. Mercury Travels, part of The Oberoi Group, ranks amongst the leading travel agencies in India. With vision and imagination, Mr. Oberoi converted old and dilapidated palaces, historical monuments and buildings into magnificent hotels such as The Oberoi Grand in Calcutta, the historic Mena House Oberoi in Cairo and The Windsor in Australia. It was, in fact, in the face of severe opposition that the State Government of Victoria awarded Mr. Oberoi the lease of The Windsor, a heritage building in Melbourne. He personally supervised the restoration of the hotel to its original grandeur and later acquired it. 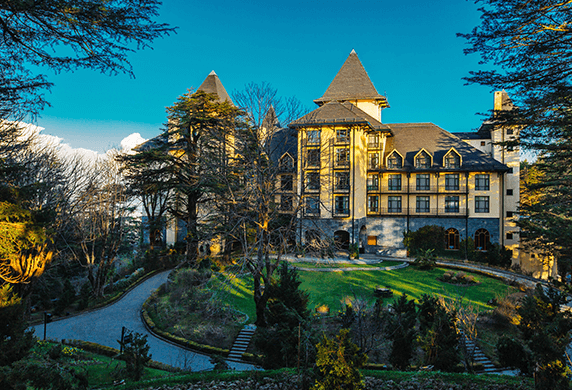 The Oberoi Cecil in Shimla, built in the early 20th century, reopened in April 1997 after extensive and meticulous renovation. In 1943, Mr. Oberoi was conferred the title of Rai Bahadur by the British Government in recognition of his services to the Crown. Thereafter, Mr. Oberoi won acclaim and received several national and international awards including admission to the Hall of Fame by the American Society of Travel Agents (ASTA) and Man of The World award by the International Hotel Association (IHA), New York. He was presented the Order of The Republic, First Class by the President of Egypt. He got an Honorary Doctorate of Business Administration from the International Management Centre, Buckingham, UK. Newsweek named him one of the Elite Winners of 1978. The PHDCCI Millennium award in 2000 was presented in recognition of his entrepreneurial and business success. 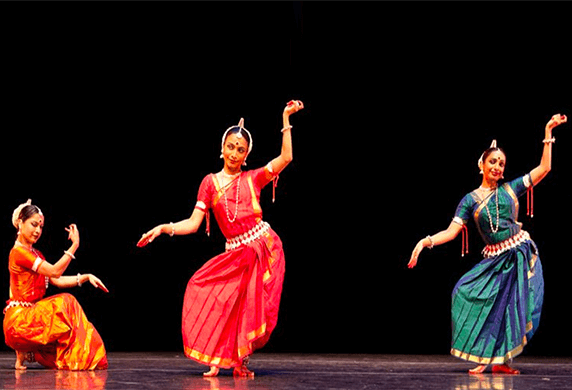 In 2001, the Government of India accorded him the Padma Bhushan. To place The Oberoi Group on the world map, Mr. Oberoi exported management expertise to Australia, Egypt and Singapore, where The Oberoi Group took charge of the management of existing luxury hotels. The success of Oberoi Hotels & Resorts overseas, in the face of global competition, greatly enhanced the image of The Group. Today, Oberoi Hotels & Resorts in Indonesia, Egypt, Mauritius, Saudi Arabia, United Arab Emirates and India add value and distinction to their host countries. Under Mr. Oberoi’s dynamic leadership, The Oberoi Group introduced its second brand of hotels, ‘Trident’. Trident hotels are five-star hotels that have established a reputation for excellence and are acknowledged for offering quality and value. These hotels combine state of the art facilities with dependable service in a caring environment, making them the ideal choice for business and leisure travellers. Presently there are ten Trident hotels in India located in Mumbai at Bandra Kurla and Nariman Point, Gurgaon (Delhi National Capital Region), Hyderabad, Chennai, Bhubaneshwar, Cochin, Agra, Jaipur and Udaipur. The Oberoi Group also operates a Trident hotel in the Saudi Arabian city of Jeddah. In the luxury category, The Group opened The Oberoi Rajvilas, Jaipur; The Oberoi Cecil, Shimla; The Oberoi Udaivilas, Udaipur; The Oberoi Vanyavilas, Ranthambhore; The Oberoi Amarvilas, Agra; Wildflower Hall, Shimla in the Himalayas; The Oberoi, Lombok, Indonesia; The Oberoi, Sahl Hasheesh, Egypt; The Oberoi, Mauritius and The Oberoi Zahra, Luxury Nile Cruiser, Egypt. Mr. P.R.S. Oberoi is the Executive Chairman of EIH Limited, the flagship company of The Oberoi Group. He is also the Chairman of Oberoi Hotels Private Limited, the major shareholder of EIH Limited. Popularly known as "Biki", Mr. Oberoi is the son of late Rai Bahadur Mohan Singh Oberoi, the founder of The Oberoi Group. In addition to providing leadership for the management of luxury hotels in several countries, Mr. Oberoi has been instrumental in pioneering the development of the new Oberoi hotels and resorts. The "Oberoi" brand has come to represent fine luxury hotels. Mr. Oberoi is credited with placing Oberoi hotels on the international luxury travellers' map with the opening of several new luxury hotels in important locations, thus redefining architectural and design standards in luxury hospitality. A key aspect of this is the development of hotels that reflect their environment. It is Mr. Oberoi's firm belief that people are the most valuable asset of any organisation. Recognising the importance of quality in hospitality management, Mr. Oberoi established 'The Oberoi Centre of Learning and Development' at New Delhi in 1966. Today, this institution is considered amongst the best in Asia. Mr. Vikram Oberoi is the Managing Director and Chief Executive Officer of EIH Limited, the flagship company of The Oberoi Group. Mr. Oberoi is the son of Mr. P.R.S. Oberoi, Executive Chairman of The Oberoi Group and grandson of late Rai Bahadur M.S. Oberoi, the founder of The Oberoi Group. Mr. Vikram Oberoi has a degree in Economics from Pepperdine University in California. After his graduation, Mr. Oberoi gained work experience as an analyst at ANZ McCaughan in Australia. In 1997, as General Manager of The Oberoi Rajvilas, Jaipur, India, Mr. Oberoi set new standards of excellence in personalised service. He led a young and committed team, winning international accolades and recognition for The Oberoi Group. Today, as Managing Director and Chief Executive Officer, Mr. Oberoi is actively involved in the management and operations of Oberoi Hotels & Resorts. 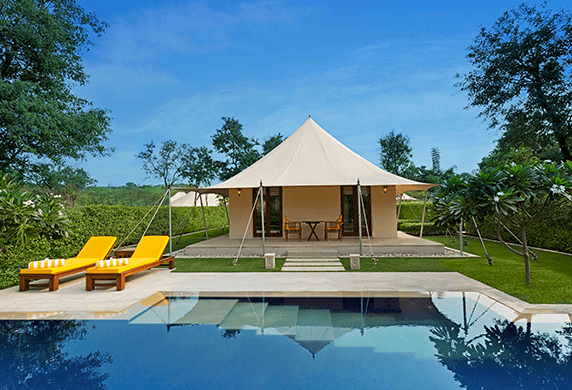 The “Oberoi” brand has come to represent fine luxury hotels that offer warm, personalised and intuitive service. Mr. Oberoi has held various management positions within The Oberoi Group. He feels passionately about guest and employee experience, and is actively involved in the re-engineering of systems and processes of the company thereby ensuring an exceptional experience. He strongly believes that values and culture are important pillars that help to propel the organisation’s success. Under Mr. Vikram Oberoi’s leadership EIH Ltd, the parent entity of The Oberoi Group, has grown from strength to strength. 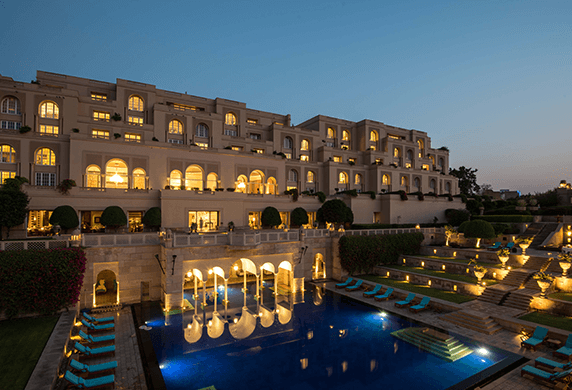 A majority of Oberoi Hotels continue to be ranked high amongst their competitors, achieving the highest RevPar. The Oberoi Group has been voted the ‘Best Hotel Group’ for the second consecutive year by, Telegraph, UK, World’s Best Awards, Readers’ Survey 2016 and the 'World's Leading Luxury Hotel Brand' by the World Travel Awards 2015. Mr. Arjun Oberoi is the Managing Director, Development, for The Oberoi Group. In this role, he is responsible for the Project Development team of The Oberoi Group. He took on this role when he joined the Corporate Office of EIH Limited in 1996. Prior to this assignment, he was a member of The Oberoi Group and McKinsey & Company team responsible for re engineering systems and processes within the food and beverage departments of “The Oberoi” city hotels. His operational experience includes being responsible for the Food and Beverage department at The Oberoi Grand, Kolkata.